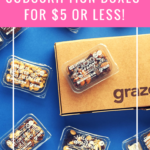 Check out the latest Oui Fresh Box Coupon on My Subscription Addiction! 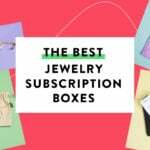 Oui Fresh Box Coupon – Free Beauty Box With Annual Subscription! Oui Fresh Box Coupon – Free Nail Polish With Subscription! Oui Fresh Box Coupon – Free Lipstick With Subscription!